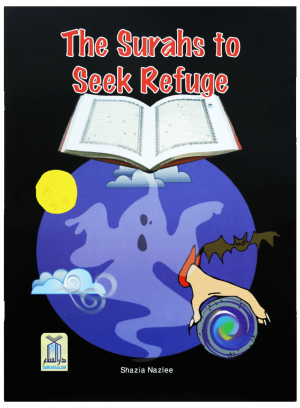 Surahs to Seek Refuge by Darussalam is a colorful book designed for children that teaches them ways of asking refuge of Allah. It features pictures throughout the book and fun activities at the end to generate interest and augment the learning process in a fun way. 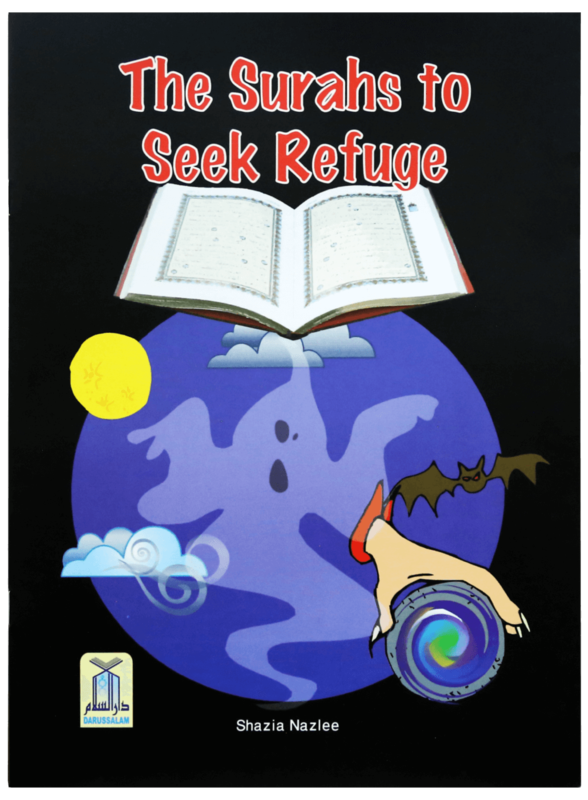 It details passages and chapters from the Quran that were sent as a means of granting protection to the reciter from physical and material harm. It also explains events when Prophet Muhammad ï·º had to suffer due to magic and how it was casted on him. It teaches ways through which children can purify their hearts from evil and fill them with the remembrance of Allah.